Guide London Men's 1960s Mod stitch collar smart shirt in navy. 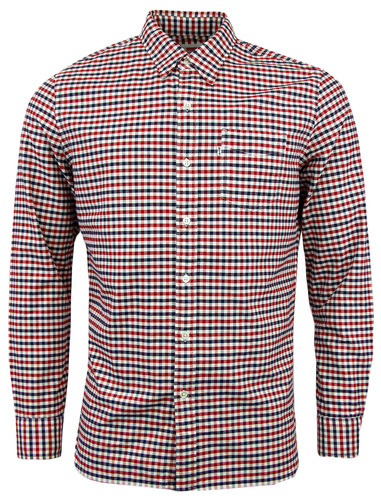 This sophisticated and refined shirt features Guide London's trademark button placement and a cool Retro wide spread cutaway collar that incorporates a striking contrast white dash stitch detail for added visual appeal. Finished with Psychedelic 1960s polka dot stripe internal trims. 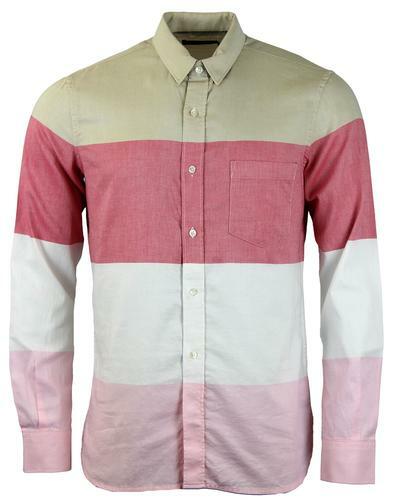 The perfect smart shirt for pairing with Mod suits. 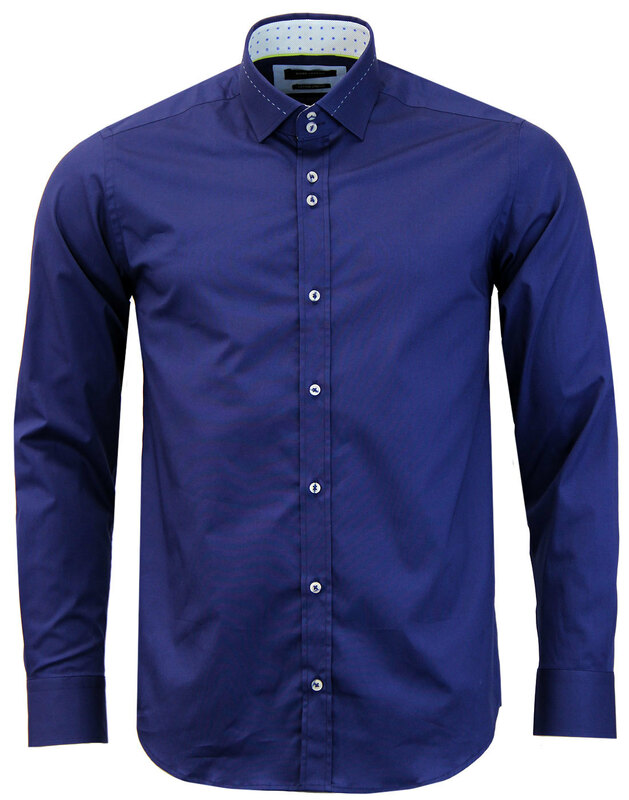 - Guide London men's retro 60s dash stitch smart shirt in navy. 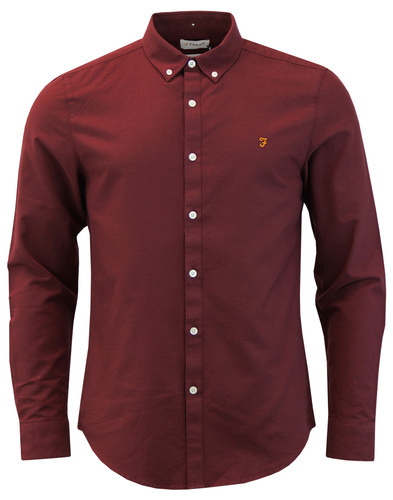 - Contrast retro stitch in white to the tailored mod collar. - Neat button placement on placket. - Psychedelic polka dot and pinstripe inner trims. 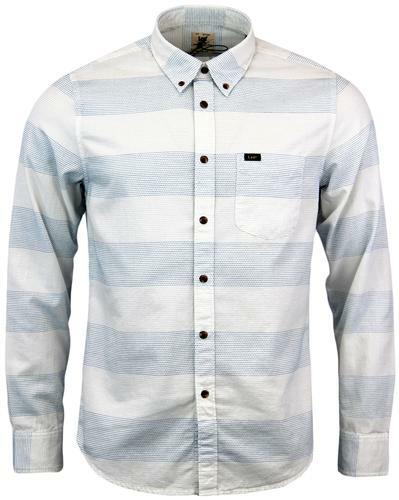 - SKU: LS74222 Dash Stitch Collar Smart Shirt.